Thanksgiving is here! Its a nice holiday, and like Christmas, it has special significance to Christians due to its origin and also because of the importance of thankfulness in our daily lives. It also has significant meaning in the context of stewardship. 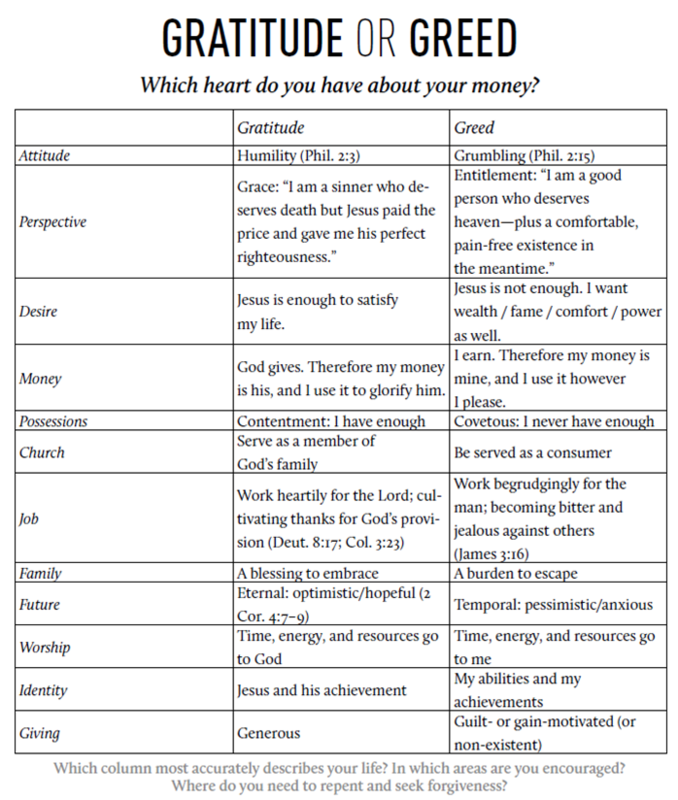 The main idea behind stewardship is that everything we have has been given to us by God. Our very lives are a gift from him and we have an obligation to God (and to others) to use all the God has given us – our time, our talents, and our treasure – for our own joy, the good of others, and the glory of God. It’s a very simple concept, really, but it can be difficult in practice. We have a tendency to credit ourselves; to think that it’s all about our hard work, our sacrifices, and our wise decisions. We tend to overlook the simple fact that God is the ultimate source of everything. 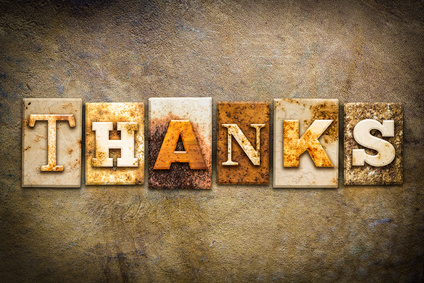 Since God is the ultimate source, the only natural response toward him is thankfulness and gratitude. In fact, Thanksgiving should really be all about gratitude. 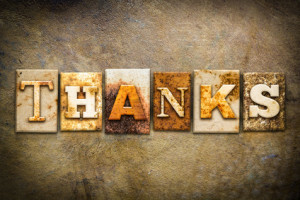 The outward giving of thanks is simply an expression of an inner gratitude toward God. This scripture is actually a rather scathing comment by Paul to the Corinthians. There was obviously some pride and conceit among them as related to the gift of salvation, but pardoned sinners can boast of nothing but the grace of God. In the last part of the verse, Paul is charging them with a serious sin – the sin of ingratitude. The Corinthians, who owed everything to the kindness and mercy of God, clearly have nothing in themselves in which they can boast. In the end, Paul reduces the Corinthians to speechless shame. So how might this scripture be applied to us in the context of thanksgiving and stewardship? Well, if we are to consider what we are to be thankful for on this Thanksgiving Day, perhaps our focus should be on this simple truth: All that we have, we have received. Our very life source is God himself, and everything else that we have – material and spiritual – has also come from him. Even our trials and temptations are ordained by God and are given for our own good, and ultimately, his glory. While it’s true that human effort and ability are involved (we work and earn in order to provide for ourselves), it is God who gives us the skills and ability to work. What do we have that we could have possibly earned or acquired on our own apart from God? The answer is, of course, nothing. This is so simple yet staggering – all that we have, all that we are, and all that we could ever hope to be is given to us by the gracious hand of God. For that, our hearts should be overflowing with gratitude and thanksgiving. So let us give thanks to our God who has given us all things in and through Jesus Christ, his Son.